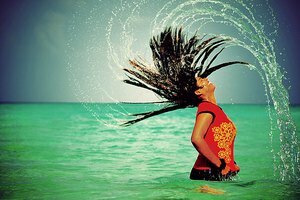 For centuries, men and women have depended on heat devices to manipulate waves and curls from hair. 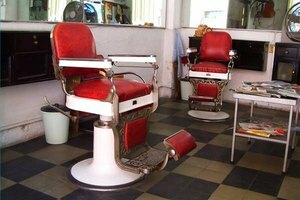 The crude and dangerous methods of ancient times have been replaced with modern appliances, that purportedly prevent damage and improve the overall condition of hair. Present-day straightening tools are be available to just about everyone, costing as little as a few dollars to upwards of $500. Trends may change but the popularity of these devices proves straight, shiny, healthy hair never goes out of style. Long, straight hair was popular in style in Egypt in ancient times. 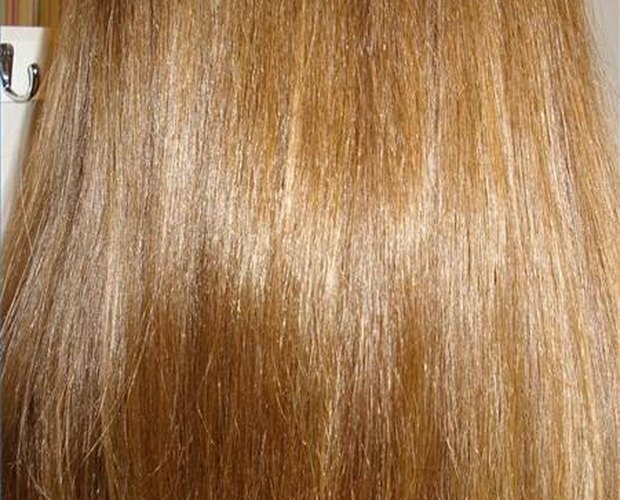 Those not lucky enough to be born with this coveted hair type would heat flat iron plates in a fire and run over the hair shaft until smooth. The procedure would often cause severe burns to the face and hands. By the 1800s, special hair tongs were constructed to help get the kinks out of hair. Flat metal plates were attached to two long handles. A hinge type mechanism allowed the user to manipulate the conjoined handles to open and close the plates against each other. The unit was placed in hot ashes or a fire to raise the temperature of the metal plates, but its design help to limit the risk of accidental burnings. The 1950s brought another resurgence of the straight hair trend. 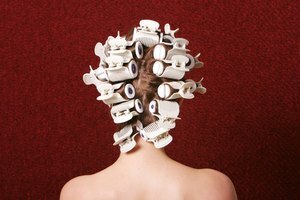 Women and girls would often get together and help each other iron the curls from their hair. 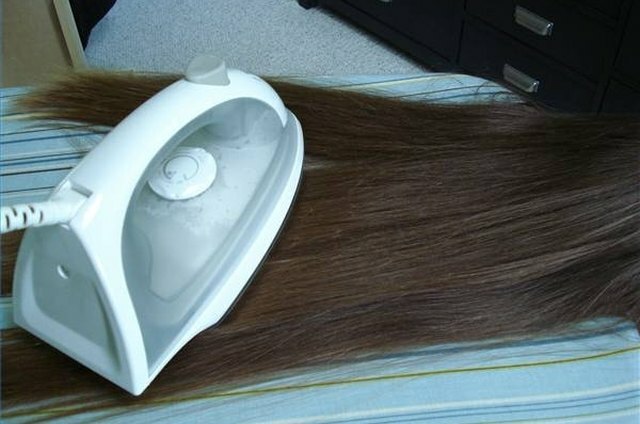 Using a standard home clothes iron, they would fan their hair across a flat surface, such as an ironing board, and gently move the warm device across the surface of the hair until it was straight. Although damaging to the hair, this procedure was effective and is still practiced in some cultures. After the big hair trend of the 1980s ended, women were once again sporting the smooth and straight look. Beauty companies caught onto the trend and began marketing products specifically designed to straighten hair. The hot plates were set inside plastic handles. Some units offered additional plates to create wavy, crimped or geometric shapes into the surface of the hair. These inexpensive units could be purchased at any local drug or discount retailer. 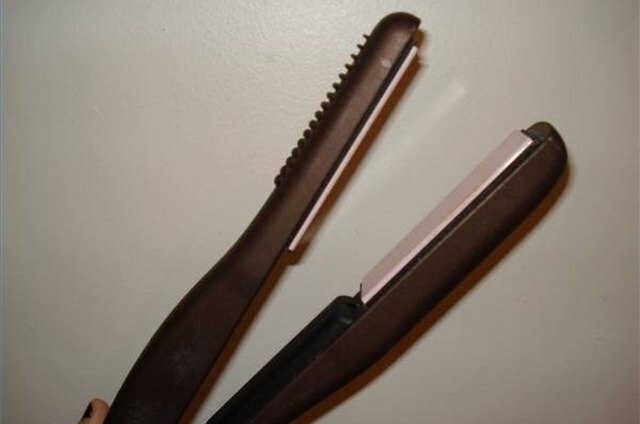 Contemporary straightening irons have also become known as flat irons. These units can be purchased for under $10 to more than $500, depending on features. Iron plates have been replaced with lighter metals and may be ceramic or coated in titanium or gold. Temperature selectors allow adjustments in the amount of heat output, a feature that aims to protect fragile hair. Small, purse-sized units have been introduced to the market and have gained popularity. Different techniques allow a user to achieve waves and curls, in addition to straight styles.